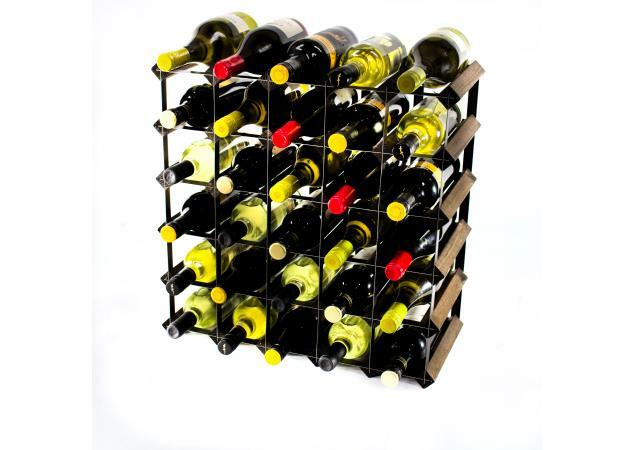 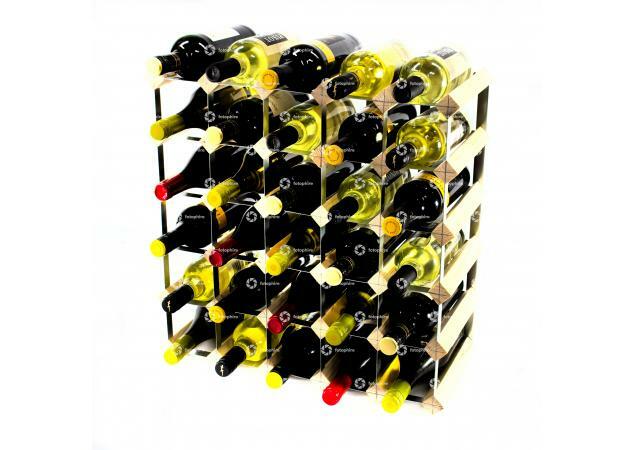 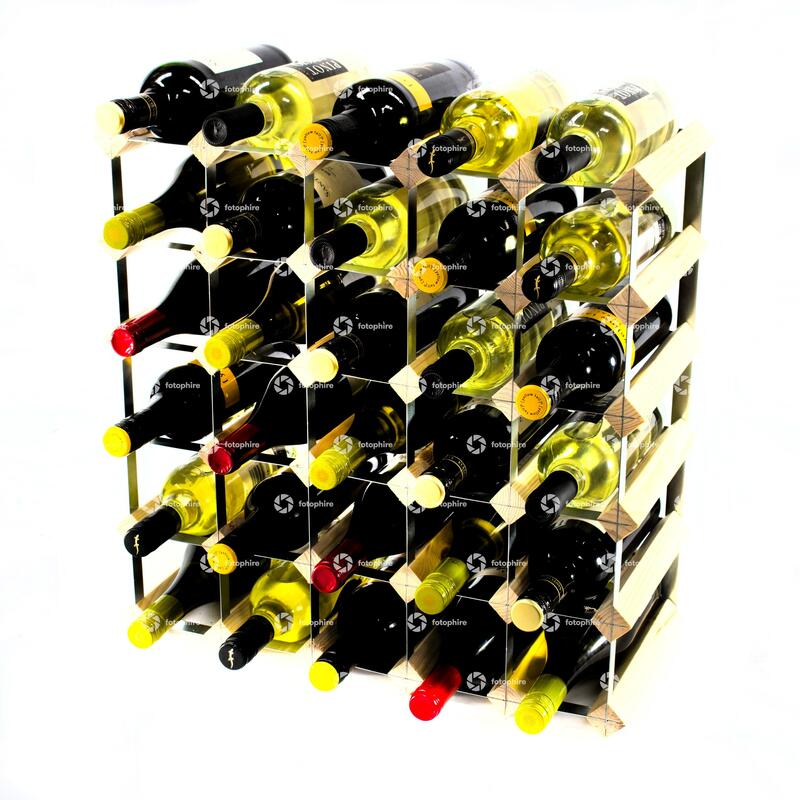 Perfect both for amateur collectors and for those who are looking to expand their wine collection further, the Classic 30 bottle wine rack from Cranville Wine Racks is a great place for anyone to start. 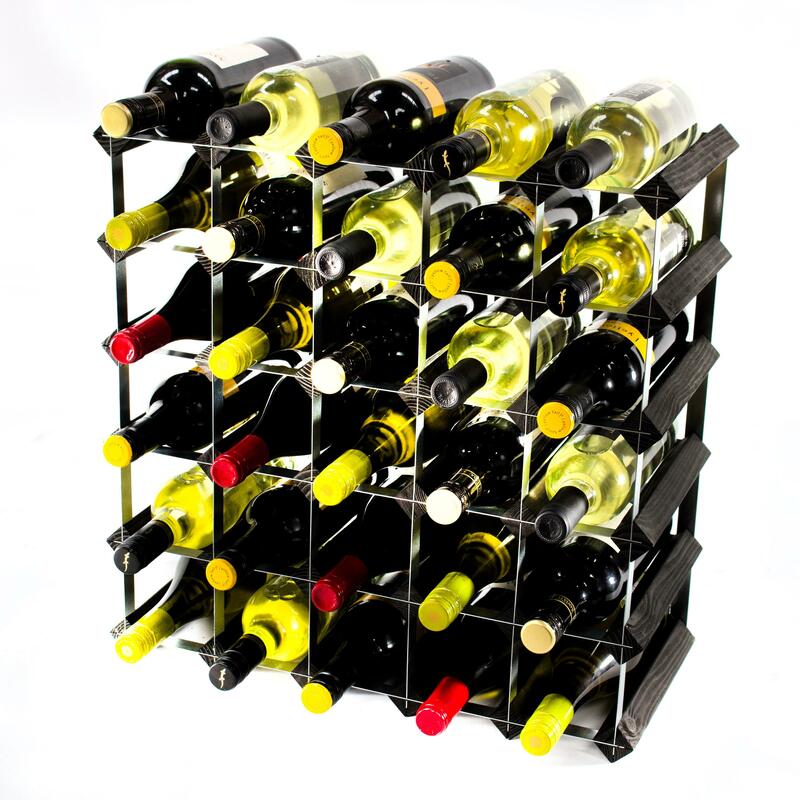 Allow yourself the freedom and flexibility to ensure that your wine collecting gets off to the best possible start by ensuring that your future investment stays protected and in tip-top condition. 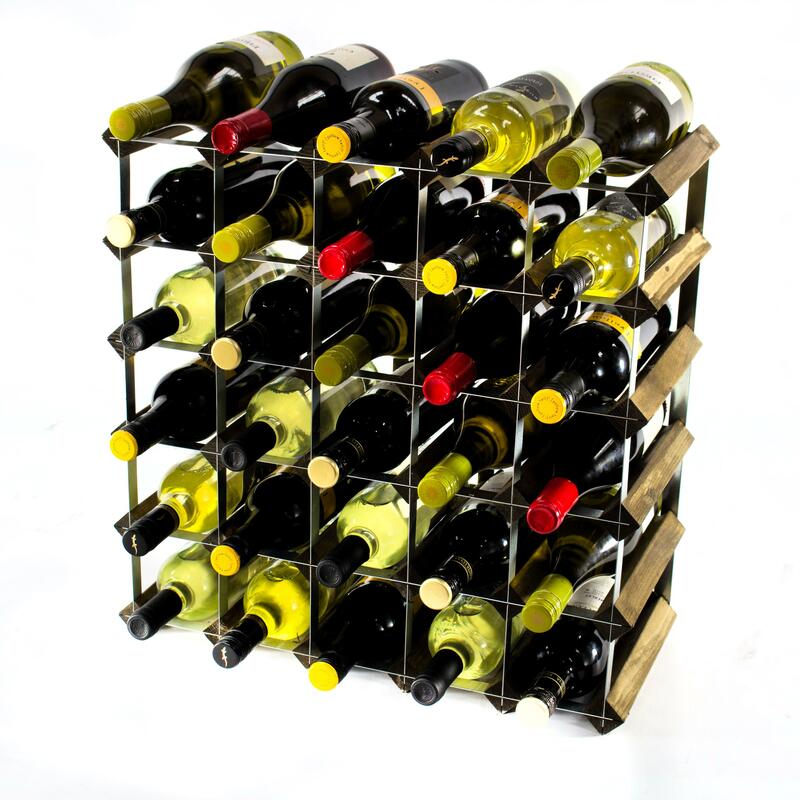 The process of storing your wine correctly is a vitally important way to ensure that no harm comes to your carefully-cultivated wine collection. 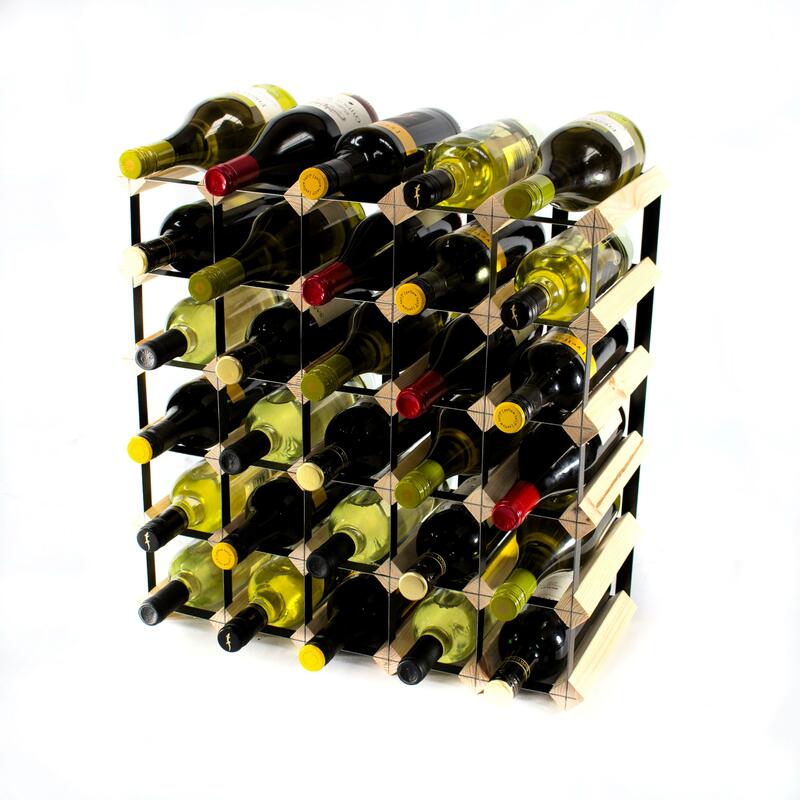 This is because storing wine incorrectly can lead to problems with bottles spoiling, corks drying out and that precious vintage you were saving becoming undrinkable. 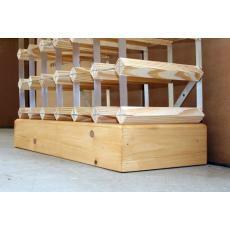 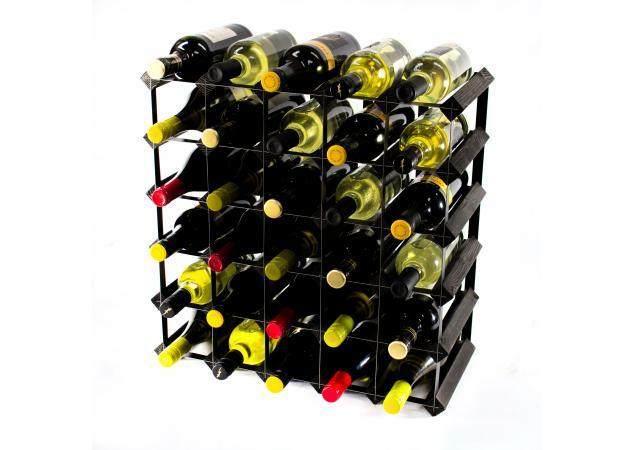 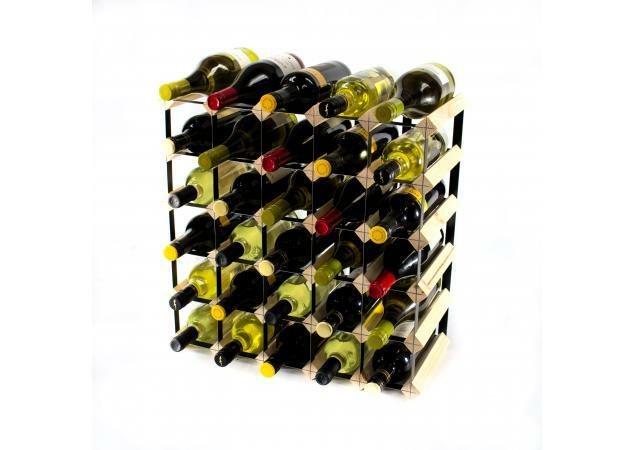 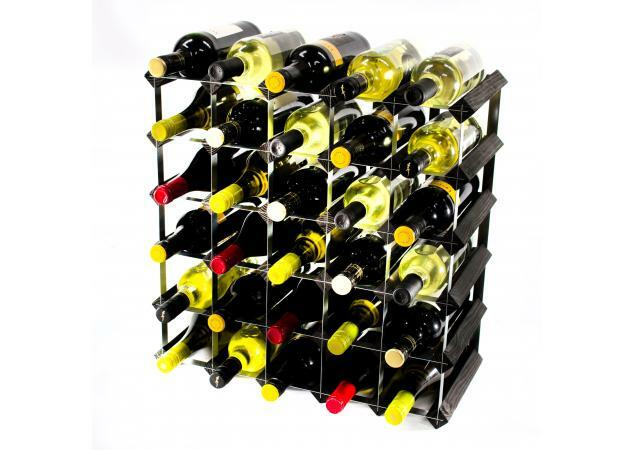 To that end, a proper storage solution is the best way to keep your wine out of harm’s way. 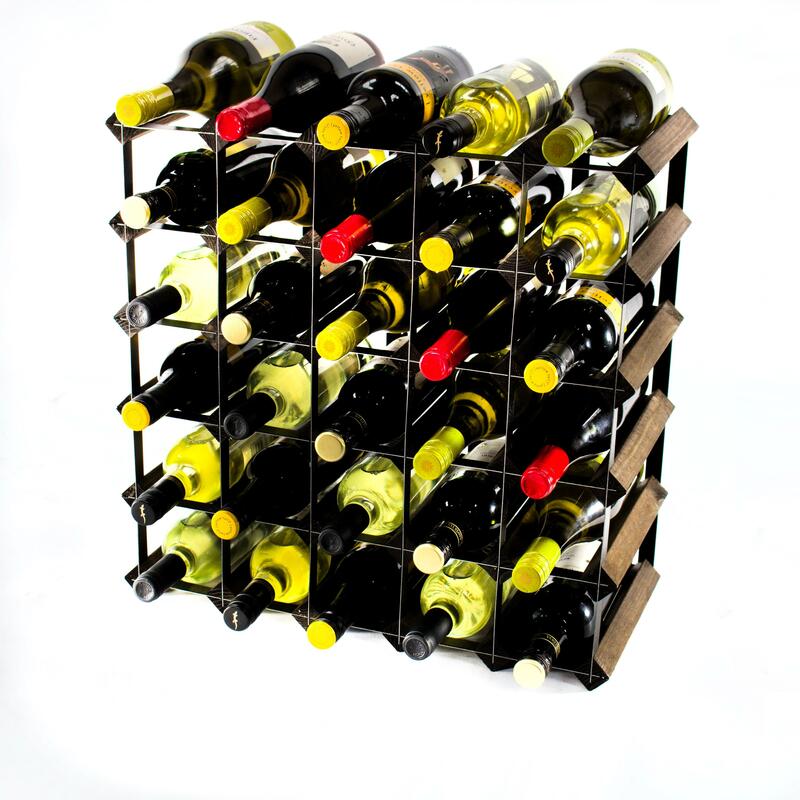 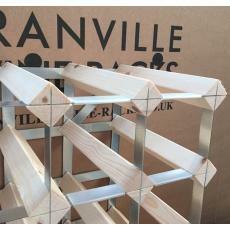 Cranville Wine Racks recognise the importance of this, which is why we are committed to providing only the very best quality wine racks to our valued customers. 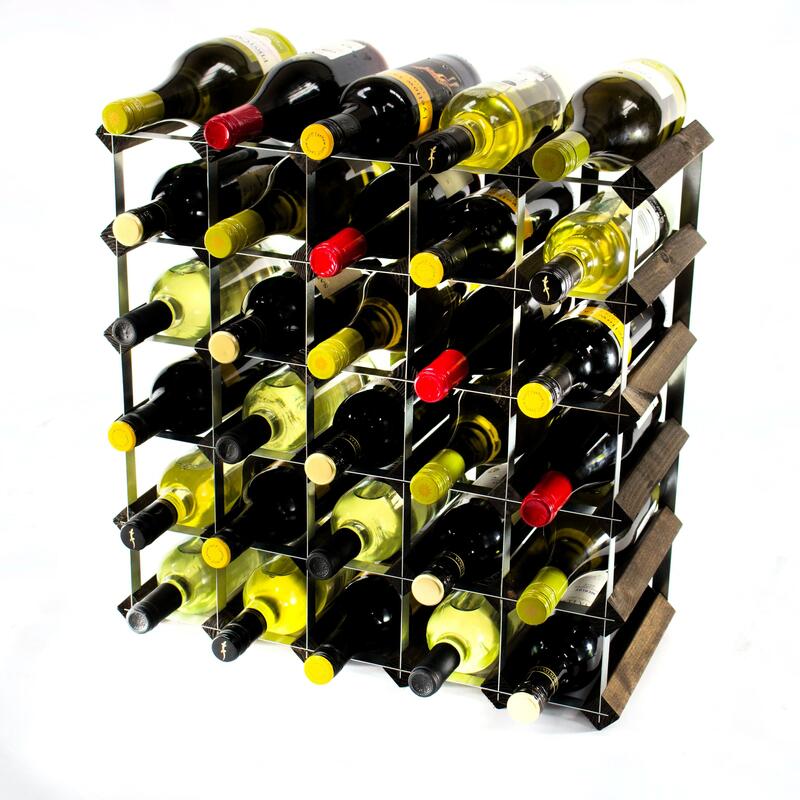 We are dedicated to creating top-quality, bespoke and highly customisable wine racks which are guaranteed to keep your wine collection at its very best. 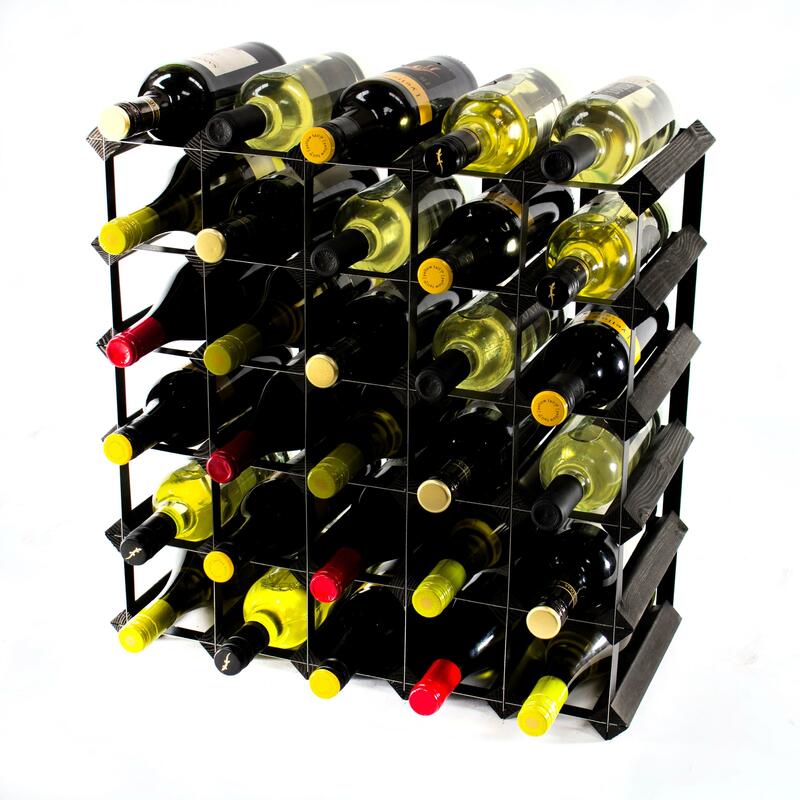 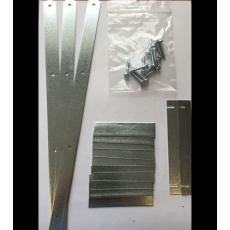 In addition, we also know how important it is that you are able to customise your wine rack and tailor your chosen product to meet the exact requirements of your home plan and décor scheme. 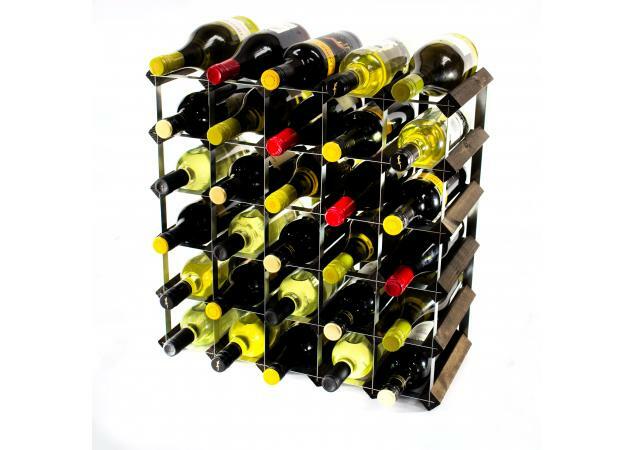 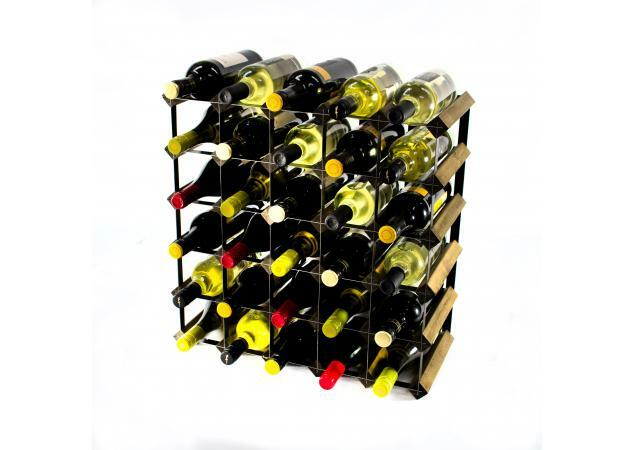 Once you have selected your preferred wine rack, you can then choose from either a metal or wooden design, followed by an extensive variety of different finishes. 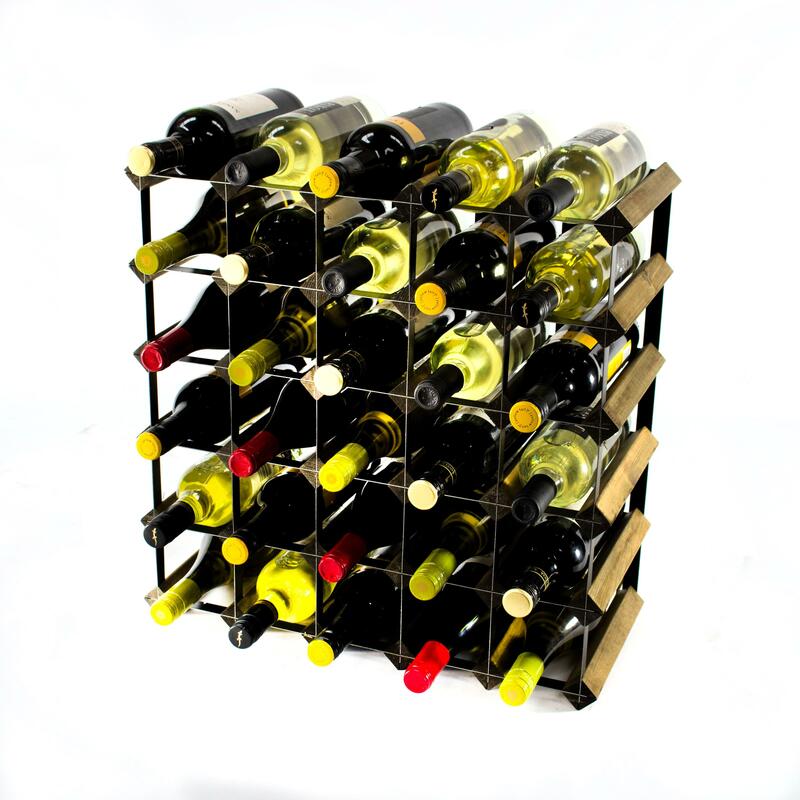 This isn’t all, either, as we also offer a competitive custom-build service – ideal for those who require a larger model with more storage space.